It’s been long standing that many of our foods come in tin cans but that is beginning to change. I’m actually quite excited about this, because some of the foods that come in tin cans, don’t come without there being a carcinogenic lining the inside of the cans. For instance, canned tomatoes, tomato sauce, and tomato paste – those food cans are lined with a substance that contains a carcinogenic. In addition, I rarely use canned vegetables because I don’t like the tinny taste that comes with using them. This is where I’m excited to Become Carton Smart. That said, I’m very excited to have received the starter kit from Pacific Foods packaged in the Tetra Pak cartons to experience for myself. These foods were Pumpkin Puree, Jellied Cranberry Sauce, and Simply Stock Chicken stock – ALL being organic foods. 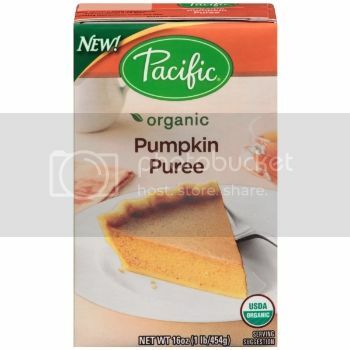 Tetra Pak carton packaging is the newest technology for packaging our foods by Pacific Foods. Made of 70% paper – which is a renewable resource that is selectively harvested re-grown trees that are FSC (Forest Stewardship Council) certified. They use 1/3 of the packaging in comparison to cans or even an egg! 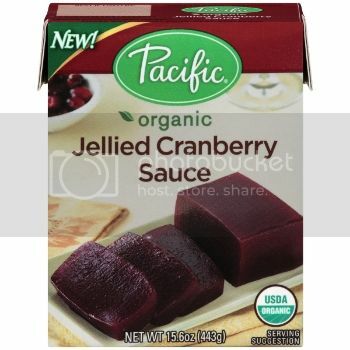 Pacific Food has a huge selection of products in their product line packaged in Tetra Paks. Aside from the aforementioned products I received, you’ll find soups, gravies, Soy, Rice, chocolate, almond, hazelnut, hemp, and oat milks, plus more and all organic. 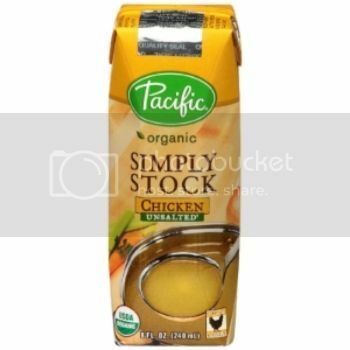 If you head to pacificfoods.com, you can locate a store near you that sells these Pacific Foods packaged in Tetra Paks. I was amazed that I had never seen these before in the stores I shop at – but I surely will be looking for them now. 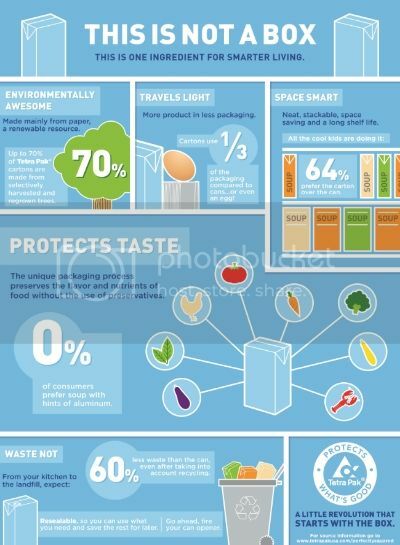 Tweet @CartonSmart to let them know you’re on board with their products and tetra pak packaging. Why not Follow #CartonSmart on Pinterest – you could find some great recipes and learn of new products introduced as they come out.